 A new and classy PHP framework, Laravel is becoming a known name to develop high end and sophisticated large web applications. With its rich built in features and robustness, Laravel has gained much popularity in a very short span. It is highly extensive, incorporating the best of CodeIgniter, Yii, ASP.Net etc. and comes with bundles, migrations and an artisan command line interface. This framework is well known for creating maintainable and friendly code with an impressive interface. 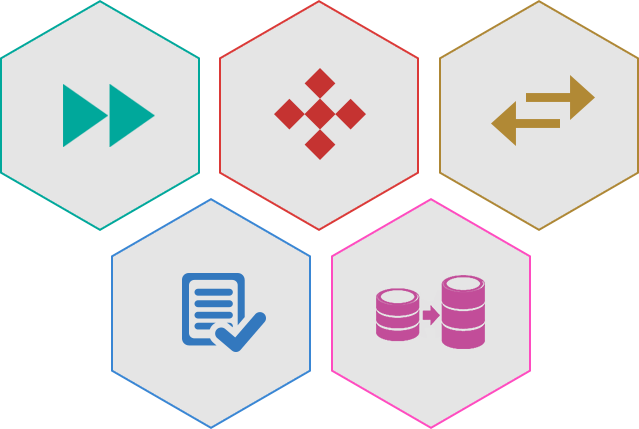 This framework offers very high development speed and extensibility using multiple modules. It's set up and customization is very simple. It offers numerous tests to carefully identify issues and avoid multiple regressions. It has inbuilt support for numerous object oriented libraries, templates, containers and other features to give an overall reliable & user friendly development experience. It provides RESTful routing thus helping to connect and manage client and server routes. Why Choose Kays Harbor as your preferred Laravel Web Development Partner? 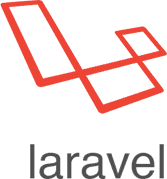 We at Kays Harbor, have the best expertise and resources to deliver impeccable Laravel application development services at affordable costs. Our team of adroit developers have proven excellence and a successful track record in developing quality Laravel applications. Looking for a trusted Laravel web development company?